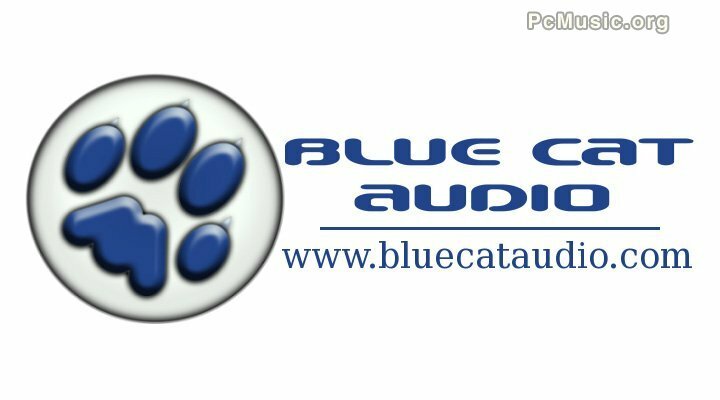 Blue Cat Audio has announced the release of a 64 bits version of Blue Cat's Freeware Pack, its free audio plugins bundle. This version is dedicated to 64 bits applications running under Windows x64. The existing 32 bits and new 64 bits versions of the plugins can be installed on the same machine and will share settings. 64 bits support is in final beta stage, so the company welcomes feedback about the usage of these free plugins. With winter holiday season approaching, Blue Cat Audio also announces 15 to 25% discount on their entire catalog of professional audio plugins until December 31st. Existing customers are granted an even higher discount (40% off) on all plugins as well for the same period.